Those first steps are crucial and so is the comfort of your baby. By now, they’re toddling around and learning all about the world they live in. 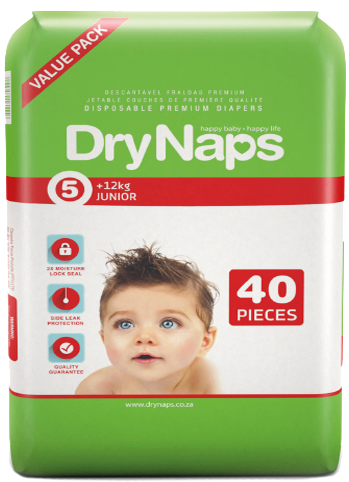 DryNaps Junior is a trusted pal for any mom who wants to be rid of the worries of leaks and discomfort for baby.